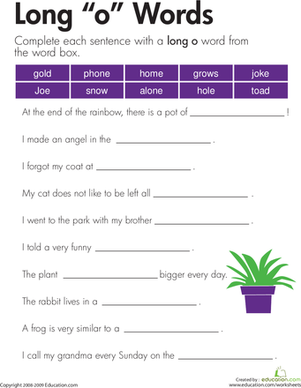 Comb, gnome, write, and knight all have something in common—they all contain silent letters. 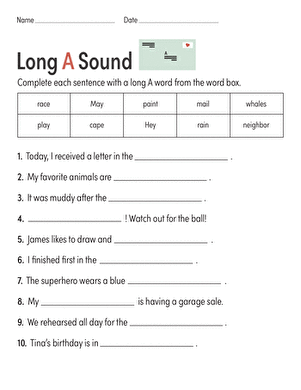 Trying to sound out words with silent letters can be a very frustrating task for beginning readers, and requires lots of practise. 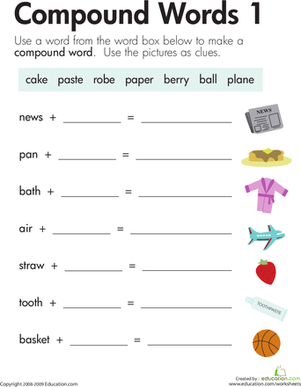 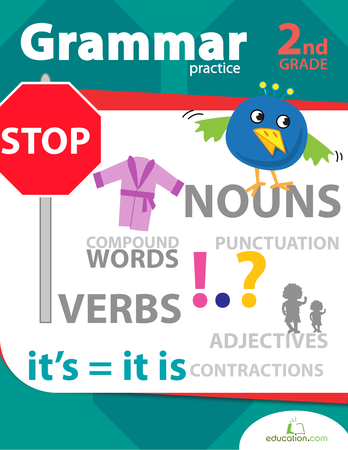 Help her remember these tricky words with this phonics worksheet.